My coaching was like it was from outer space. 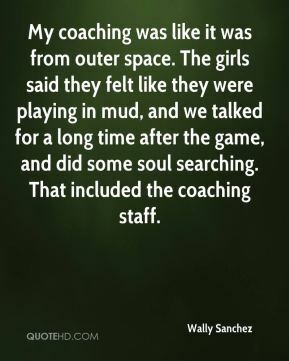 The girls said they felt like they were playing in mud, and we talked for a long time after the game, and did some soul searching. That included the coaching staff. All the girls did a great job of stopping dribble penetration. Not just fronting the high and low post, but the back doors too. 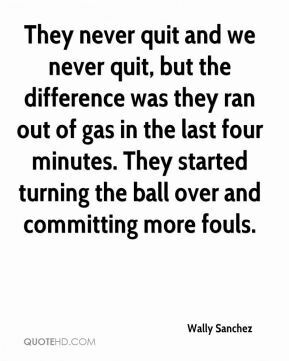 They never quit and we never quit, but the difference was they ran out of gas in the last four minutes. 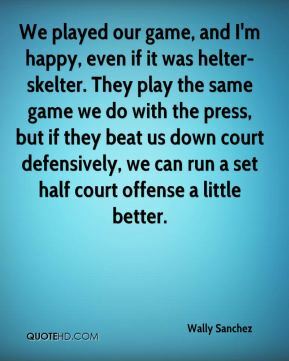 They started turning the ball over and committing more fouls. These girls never quit. 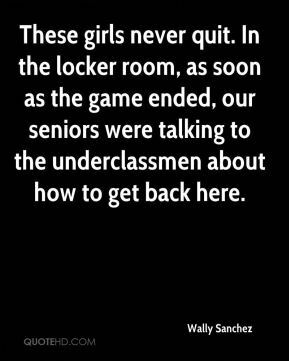 In the locker room, as soon as the game ended, our seniors were talking to the underclassmen about how to get back here.